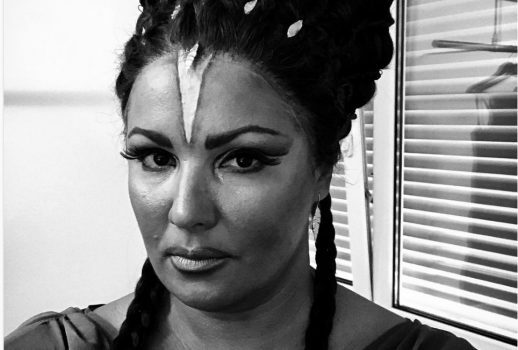 Sleeveless Anna Netrebko sings the “Letter Scene” from Verdi’s Macbeth. 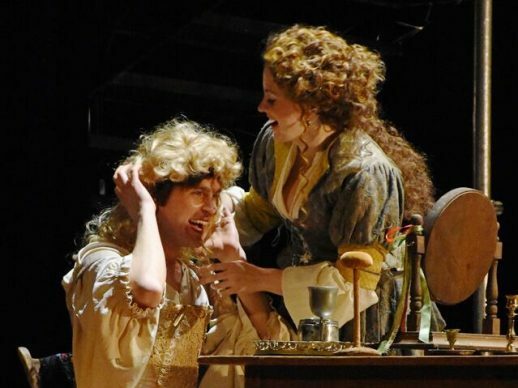 Today on Operavore, Our Own JJ talks about wig-pulling catfights. 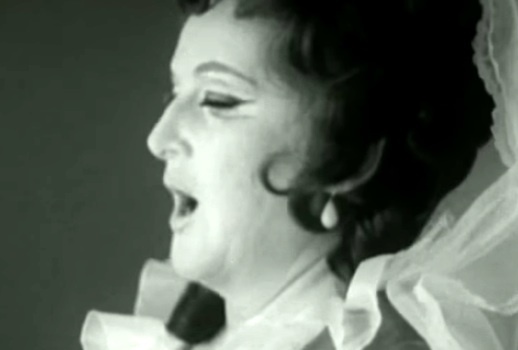 Also heard in passing are Marilyn Horne and Susan Graham. It’s easiest to write reviews when there are soaring triumphs and miserable failures. Separated at the 14th Street wig store: drag queen Lady Bunny and Disney princess Diana Damrau. Here, on what appears to have been a rather chilly evening, are Michael Fabiano and his “mom” Renée Fleming in Die Walküre Lucrezia Borgia at the San Francisco Opera.